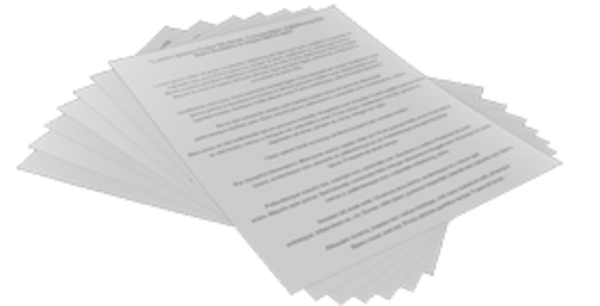 All private label articles in this pack are in the text format created in notepad. So it will be easy for you to copy and paste these PLR articles in your website or blog or newsletter or ezine. We grant you the exclusive Private Label Rights right to modify these PLR articles as per your wish. *You can edit the plr article as you like. *You can edit these private label articles in your notepad also. *You can use these plr articles in your website or blog, newsletter or ezine.